Adidas Ad10 Evil eye evo basic is a Full Rim, Full Rim, Full Rim frame for Men, Men and Men, which is made of Plastic. 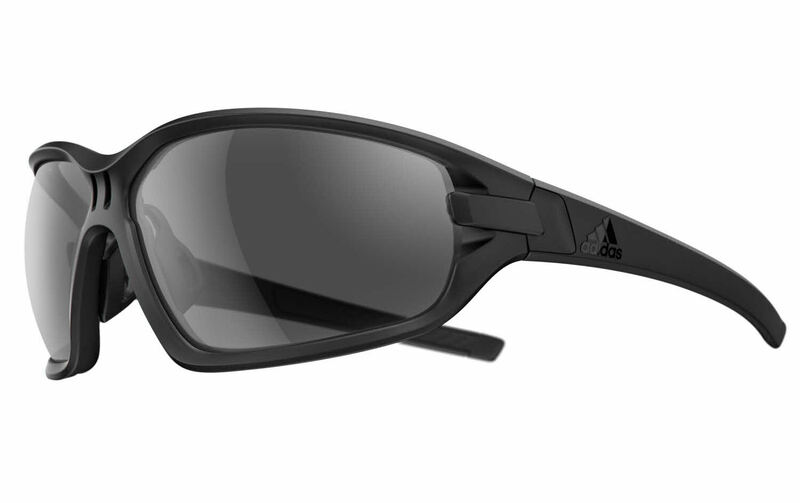 The Adidas Ad10 Evil eye evo basic Sunglasses feature the following logo: adidas on temple. Ideal for usage with: Sports, Water Sports, Golf, Tennis, Beach Volleyball, Extreme Sports, Cycling, Jogging, Water Skiing, Fishing, Salt Water, Fresh Water, Baseball, Sports, Water Sports, Golf, Tennis, Beach Volleyball, Extreme Sports, Cycling, Jogging, Water Skiing, Fishing, Salt Water, Fresh Water, Baseball, Sports, Water Sports, Golf, Tennis, Beach Volleyball, Extreme Sports, Cycling, Jogging, Water Skiing, Fishing, Salt Water, Fresh Water, Baseball. Adidas Ad10 Evil eye evo basic Sunglasses come with a cleaning cloth and protective carrying case.